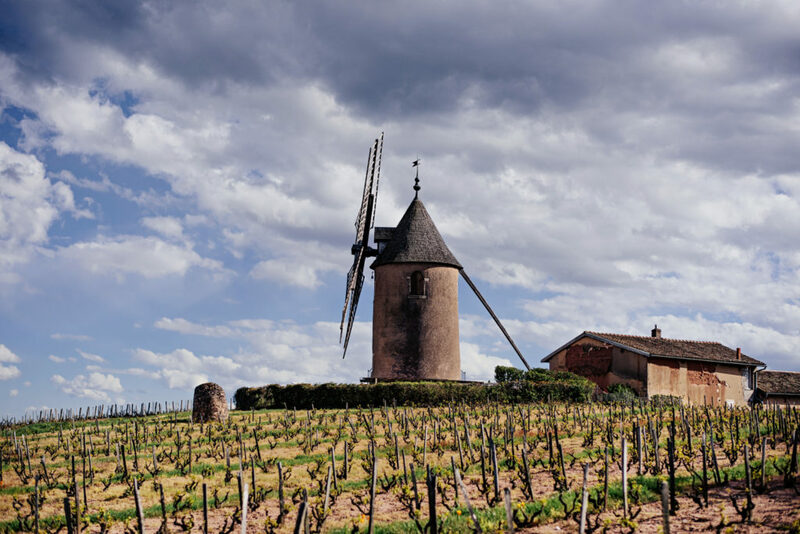 Located in the southernmost tip of the Burgundy region, Moulin-à-Vent was one of the first appellations awarded AOC status in 1936. Château du Moulin-à-Vent, named for the 300-year-old stone windmill atop the hill of Les Thorins, dates back to 1732, when it was called Château des Thorins. 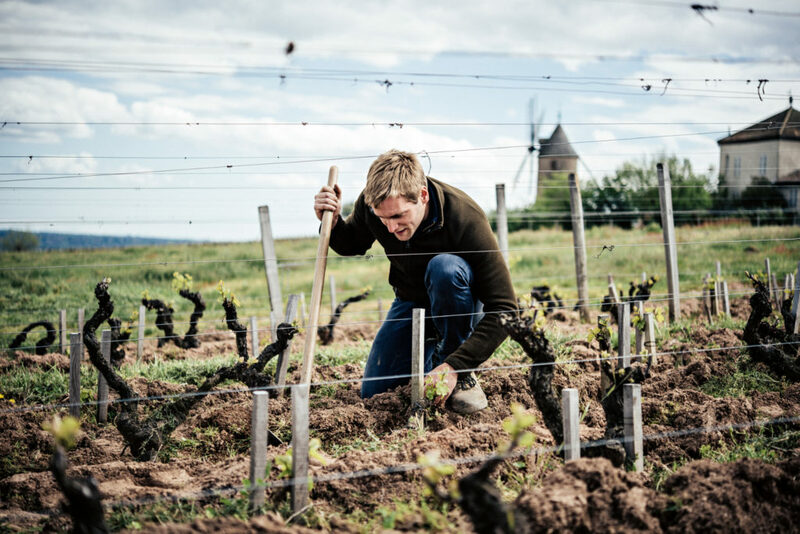 Today, the estate encompasses 37 hectares (91.4 acres) of the appellation’s finest climats — Les Vérillats, Le Champ de Cour, La Rochelle — planted to Gamay Noir averaging 40 years in age. 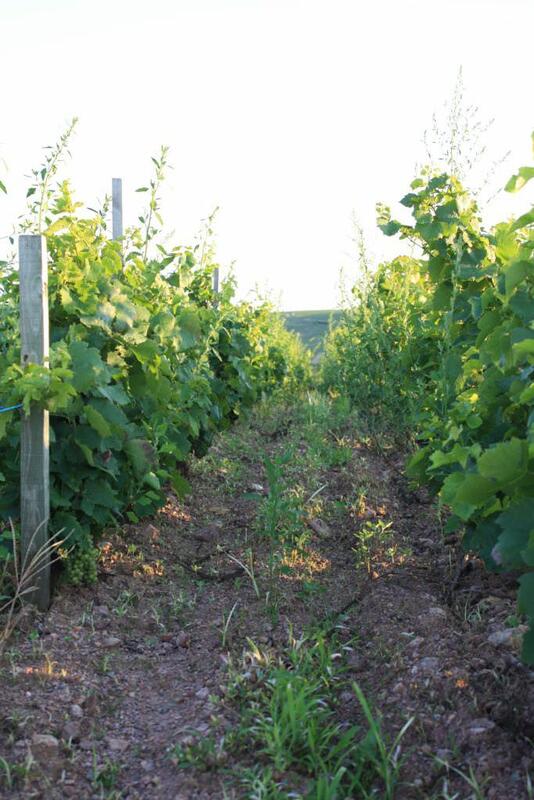 The underlying granite soil is rich in iron oxide, copper and manganese, which may account for the wines’ aging potential. 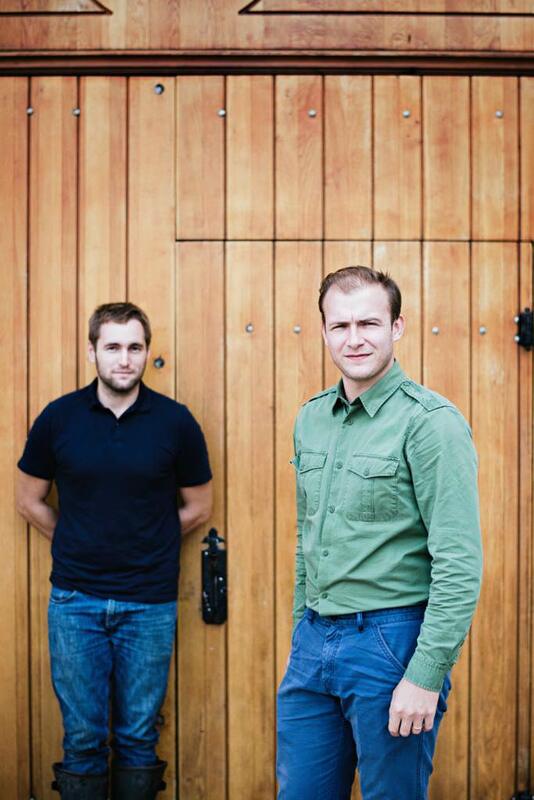 Since 2009, under the new ownership of the Parinet family, investment in the winemaking facilities and the vineyards has resulted in plot-specific signature wines expressing the individual characteristics of each exceptional terroir. 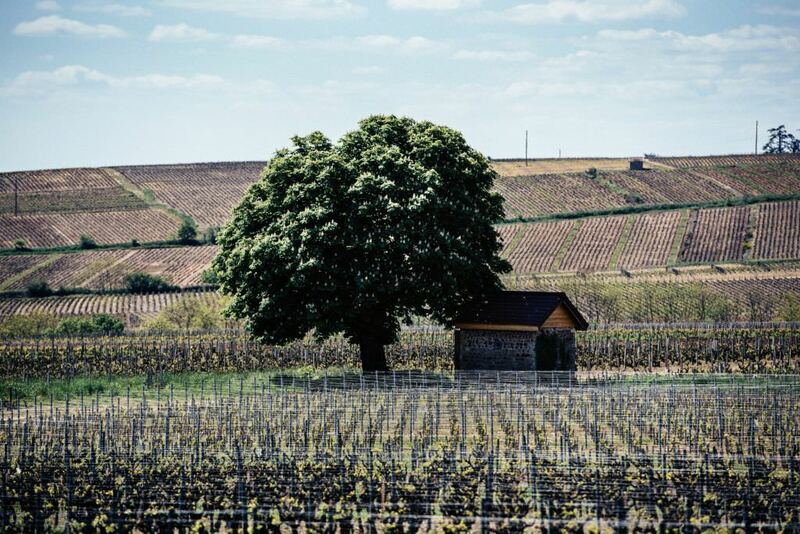 Legend has it that a winemaker named Claudius Brosse reached the capital of Versailles after 33 days of travel by oxcart, which he had filled with wine from the Thorins hillsides. King Louis XIV himself tasted the wine and declared it fit for a king (and his court). The exceptional qualities of Moulin-à-Vent were first detected by Philiberte Pommier (1763-1862), who noticed that the plots surrounding the château had distinct features which were reflected in the wines. 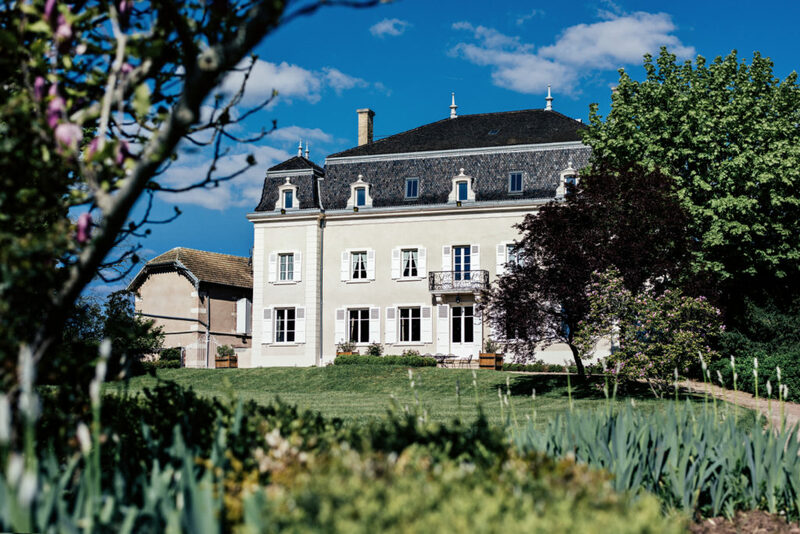 She noted that a plot next to the château had the perfect soil for bringing out the characteristics of the Gamay grape, and she set about delineating the individual terroirs of the estate (which was then called Château des Thorins). In 1862, at the age of 99, Madame Pommier finally achieved the recognition she deserved for her efforts when her 1854, 1858 and 1859 vintages were ranked at the Universal Exhibition in London as the best wines from the Mâcon region. The award for the 1854 vintage, bottled some eight years earlier, highlighted another aspect of Philiberte’s pioneering work: her insistence that the wines of the château could age successfully. 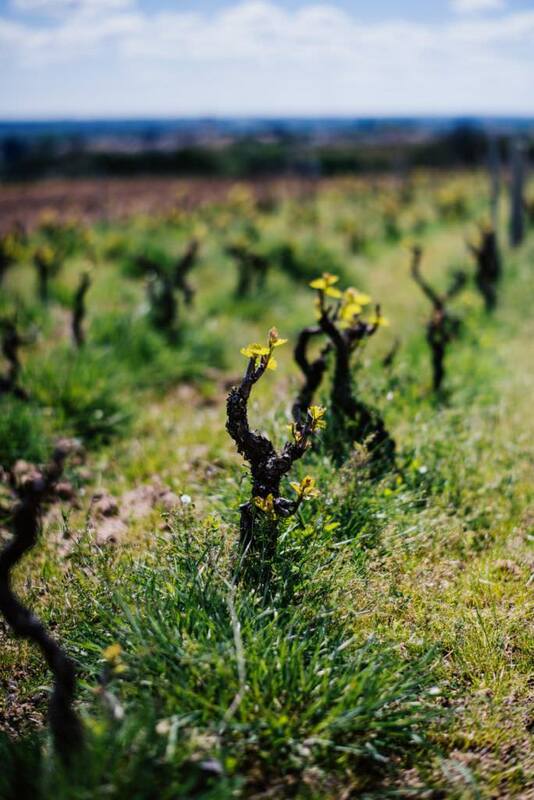 The precious secrets of Madame Pommier — her philosophy of parcel selection, pruning work in the vineyards and aging of the wines — have been transmitted over the past 150 years to Jean-Jacques Parinet and his family, who purchased the estate in 2009. 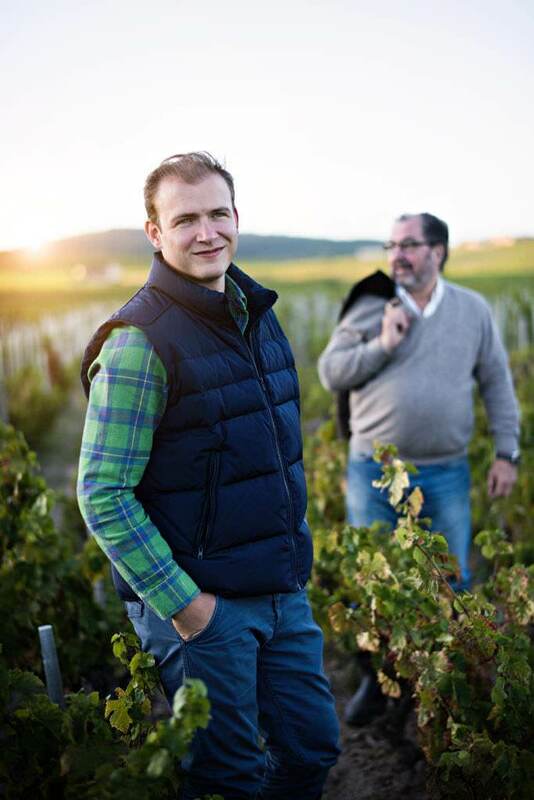 Jean-Jacques’ son, co-proprietor Edouard Parinet, has taken the reins as director, demonstrating a passion for excellence that is evident from the vineyards to the cellars. 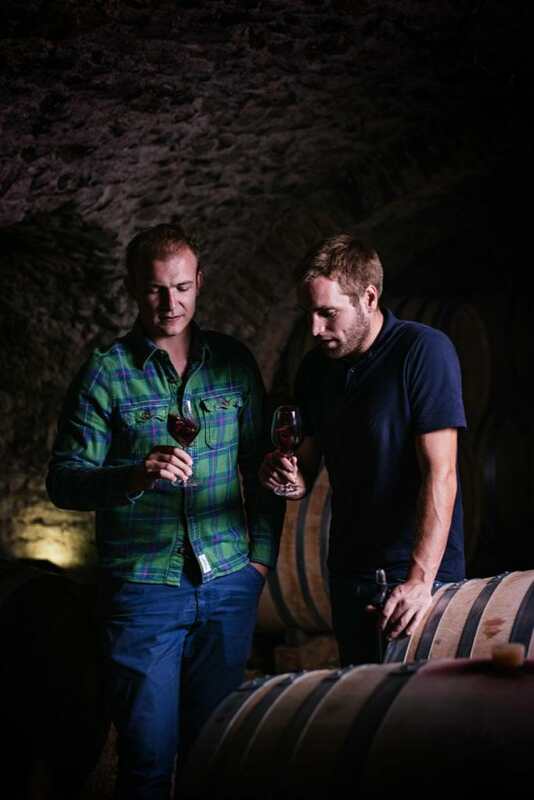 Once again, the highest quality of terroir-expression in age-worthy wines is paramount at Château du Moulin-à-Vent.